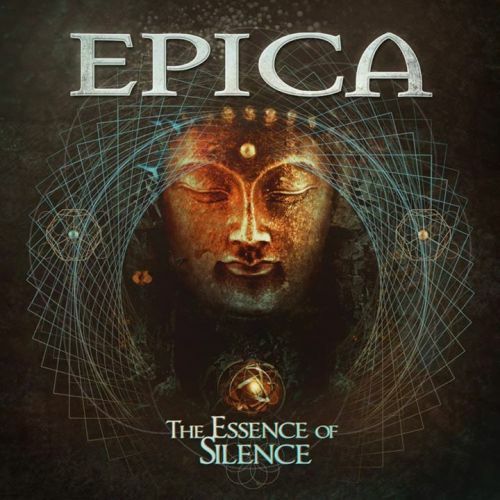 Epica have been on a roll as of late. Last year they came out with one of their most commercially accessible, biggest sounding and most fun album to date. They have followed this up with another little taste of this sound. The Solace System is the new EP that continues the big bombastic sound that they created on The Quantum Enigma and The Holographic Principle. 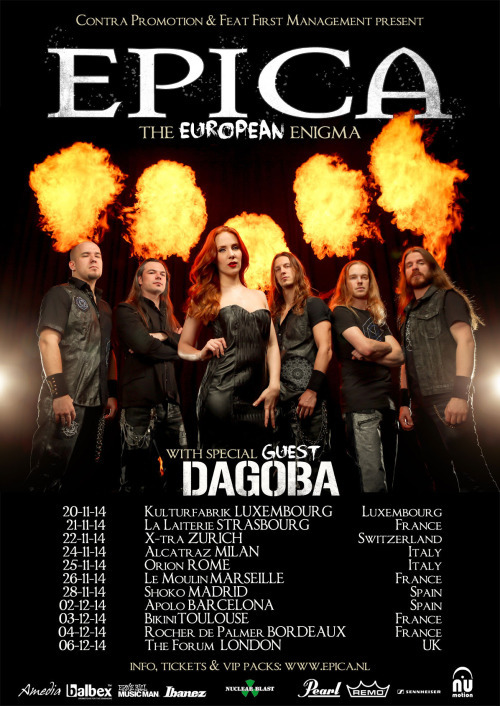 When Epica are truly behind something they put their damnedest into making it sound its best. They manage to effortlessly weave together beautifully poetic lyrics with brutally harsh and excellently composed and layered musical production. The production is simply phenomenal and every track really hits home. The tight chemistry of the band really shines through on the production, creating some really memorable tunes that feel more complex and interesting. The duel vocal stylings that they are known for sound great once again impress me as they seamlessly dart between the two. Although the EP sounds great, it does come across as a little formulaic. The more I think about it, the more it feels like they’re treading the same water again. At times it just feels a little too… Expected of them. They really haven’t thrown much into this EP to give it it’s own identity. Maybe if they experimented with a few new ideas but there’s nothing here which isn’t territory they have covered before. In all honesty, I keep flipping back and forth on this album. As much as it feels passe and ineffective, I’m still enjoying the work. It sounds really pretty. Simone’s vocal work is gorgeous, it sounds really clear and is filled with emotion. That is something that she can always do, she jsut throws herself into her lyrics. The music is tight and well written so I can’t complain. However, I wish they would have tried something a little different rather than give us the scraps of what probably didn’t make the cut on The Quantum Enigma or The Holographic Principle. As most of the songs sound like they could have been ripped straight off of one of them. None of the songs are bad by any stretch of the imagination and maybe these songs are different in theme. So yeah giving their own EP makes sense on that front but they could have used this as a platform to try something new. I’m trying so hard not to make it sound like I don’t like this EP, I do. I really do. There’s some fantastic tunes and well written songs here. However, I’m one of these people that like artists to at least try something different on every release. Yet, after 15 years maybe they just know their market and know how to make the most out of their audience. 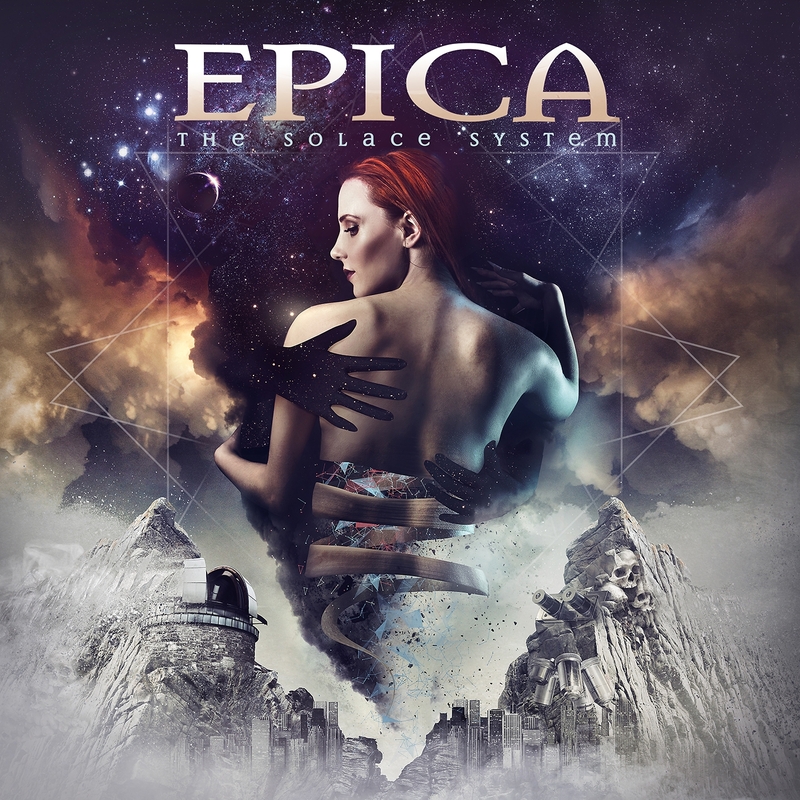 As for my final thoughts on this EP… It’s good and let’s face it, if you’re an Epica fan… you’ve already bought it.